Language barriers will never block you from your goal with Communicaid, Inc. as your partner. From local interpretation to technical translation, our in-country, native speaking industry experts develop carefully crafted messages that transcend language and cultural boundaries. 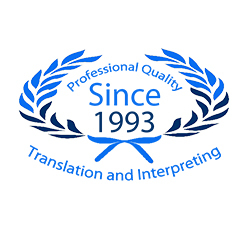 Expand your opportunities, limit risk and maximize your initiatives with reliable, accurate and timely translation and interpreting.